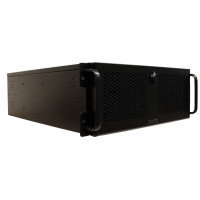 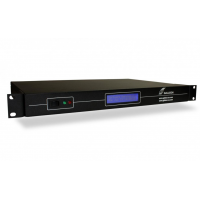 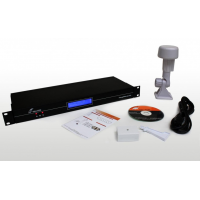 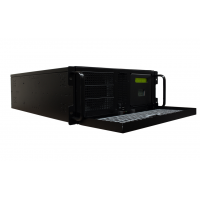 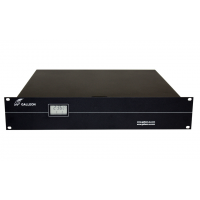 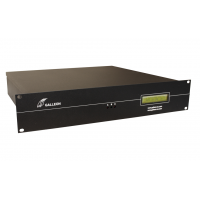 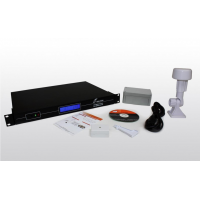 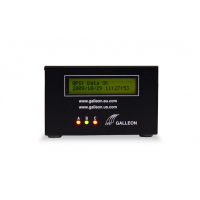 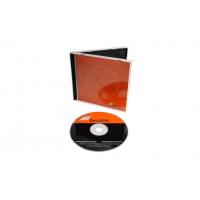 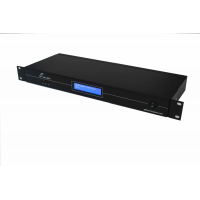 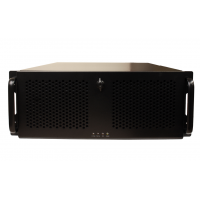 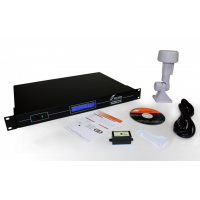 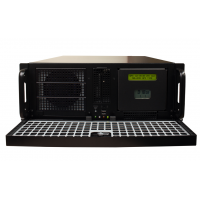 Accurate MSF time server with remote antenna (IP65) and Time-Sync NTP software to synchronise the time on a Windows PC and other compatible machines across the network using Galleon Systems Time-Sync NTP client. 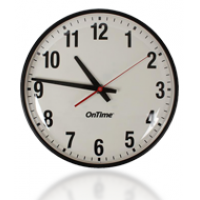 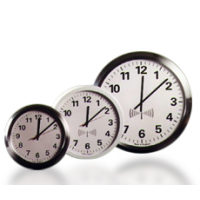 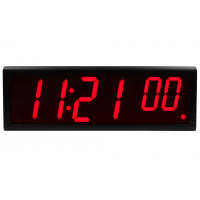 The software conforms to the Network Time Protocol (NTP) and can be set up as a Stratum 1 NTP Time Server. 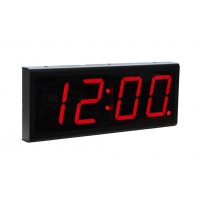 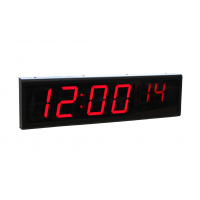 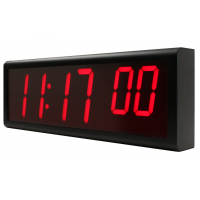 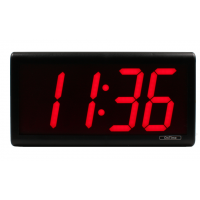 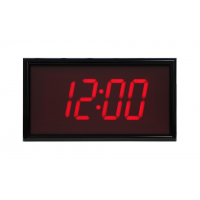 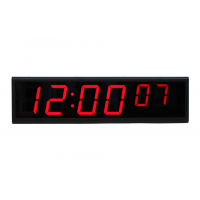 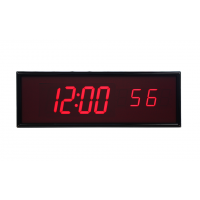 The TS-700-MSF atomic radio time controlled computer clock is a mains powered unit and has a remote radio (MSF )antenna. 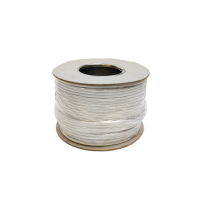 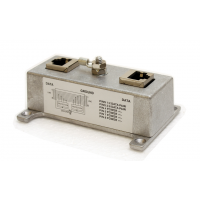 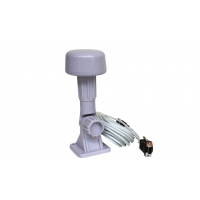 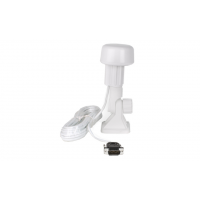 The antenna is fully weatherproof and can be mounted up to 200m (600 ft) away from the TS-700 clock. 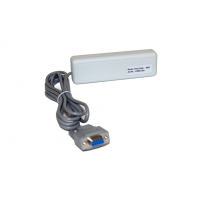 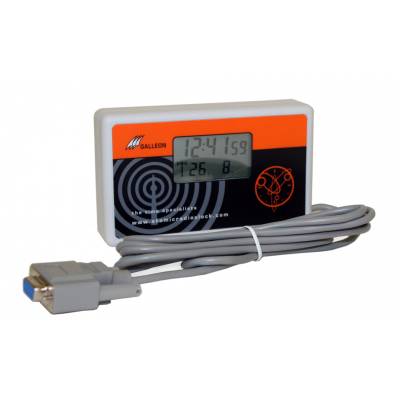 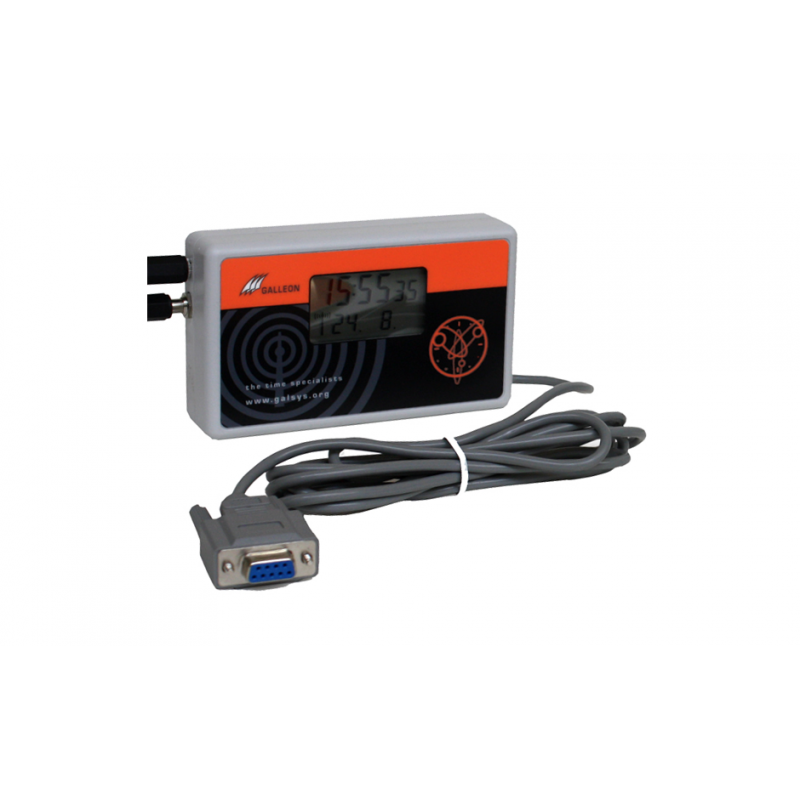 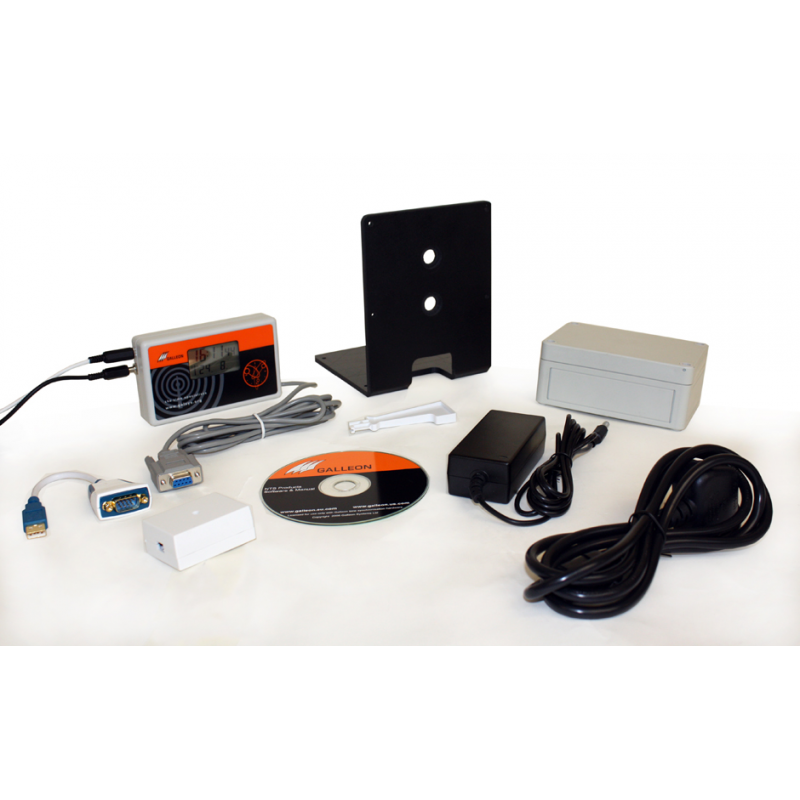 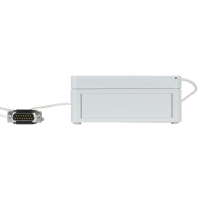 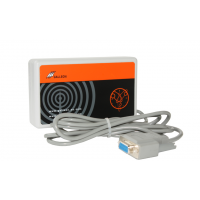 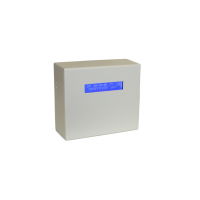 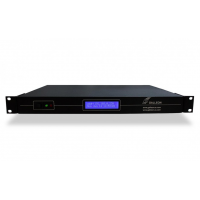 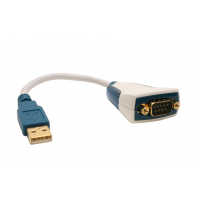 The TS-700 unit has an LCD screen to display the time and signal strength and connects to a computer via a serial interface (USB optional).